We have made a little compilation of things every future husky owner should know. By the end, you will know what to prepare for when the time comes to get this kind of dog. 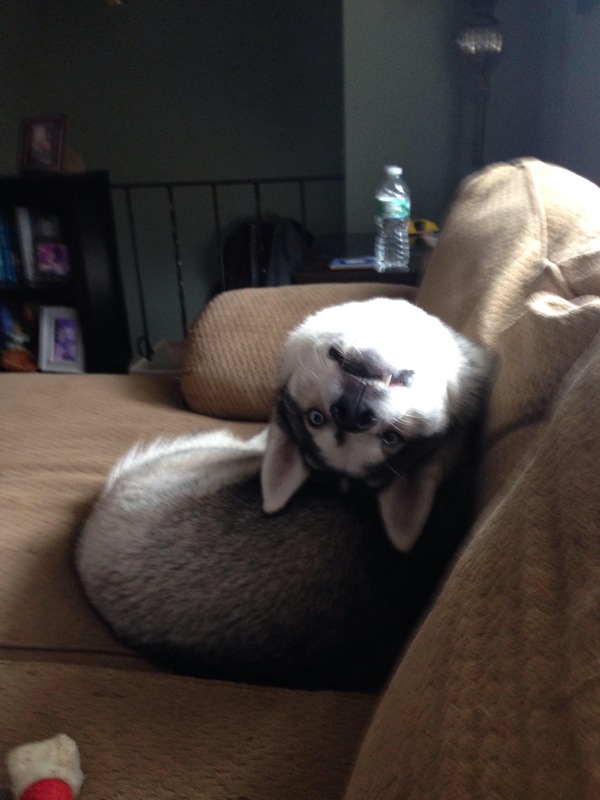 So scroll down to look at these insane things which only Husky owners will understand. 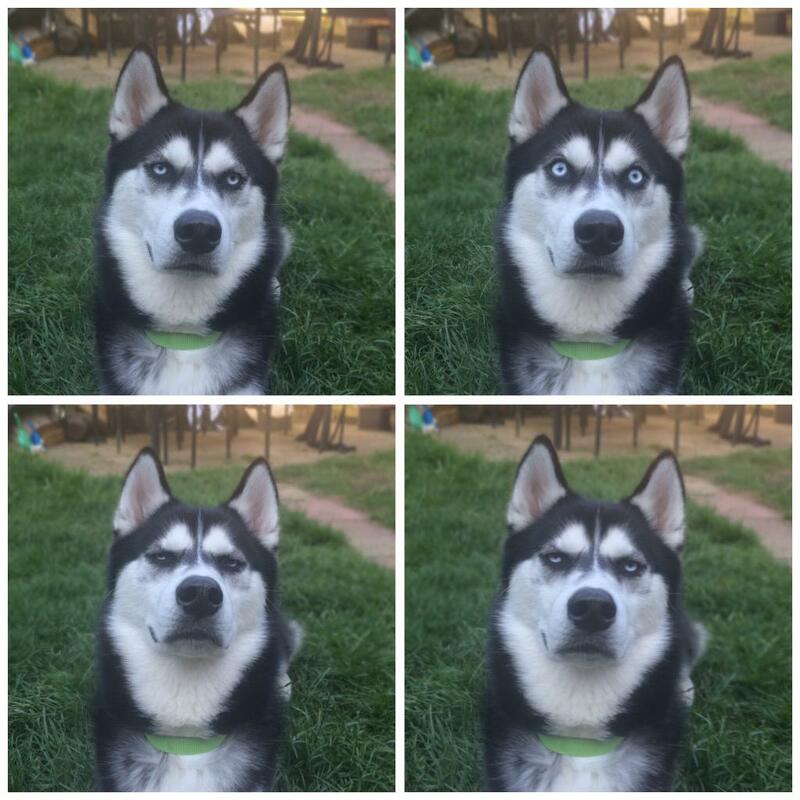 Tip; if you are a Husky owner then keep a camera on you at all time because you never know….